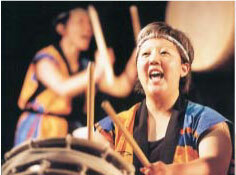 Hinode Taiko | It's that time of year again! HT will be at Folklorama Japan Pavilion with another new and exciting show! Sunday, August 12 to Saturday, August 18.